The Twitter bluebird flew into the Bristol NUJ website meeting on 16 March, perched on our laptops, and tweeted. We’d first heard about this little avian a full three years ago, at – of all things – a Bristol NUJ/Arnolfini Benn Lecture, when someone in the audience pointed out it was a really fast way to get hold of breaking news first-hand. Since then Twitter has arguably driven the deposition of several tyrants, powered countless demonstrations, and been an organising tool for groups from the Wisconsin trade unionists to UKUncut. The company, which is based in the US, has also resisted pressure from the US authorities to reveal the details of its users who support Wikileaks (#wikileaks, @wikileaks). In its migratory routes across time and space, the small cyber-bird has created a whole new dialect: hashtag, DM, Tweeps and more, driven by the challenge of getting your message into just 140 characters. So for news, views, updates and links, if you’re a Bristol NUJ member, or even if you’re not but just interested in what we’re up to, follow us now on @bristolnuj. 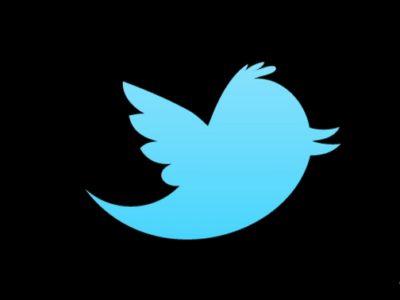 Note though – as with other social networking sites, Twitter is fundamentally public. Thanks to the amazing Chris Brown of www.bristol247.com for getting all this started for us. In March 2006, a small team of people started working on a prototype of the service that we now know as Twitter. On March 21, 2006, Jack Dorsey (@jack) sent the first Tweet. Thanks for introduicng a little rationality into this debate.